If there is one thing that most probably will you have to adjust the most to after the birth of your child it will be sleep. 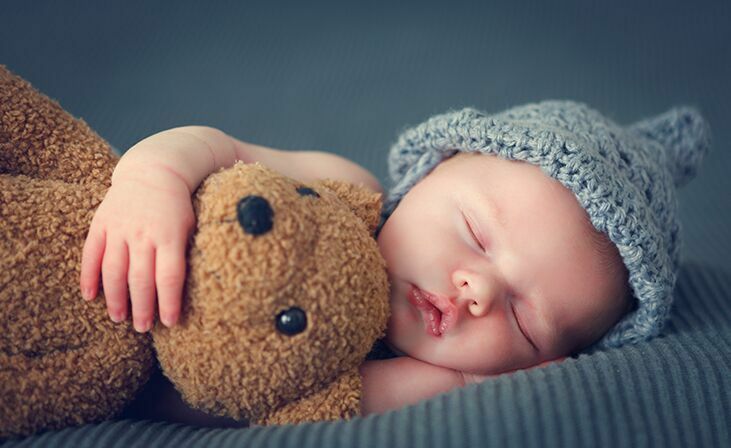 And what you do thereafter will have a direct influence on how well your baby will sleep. 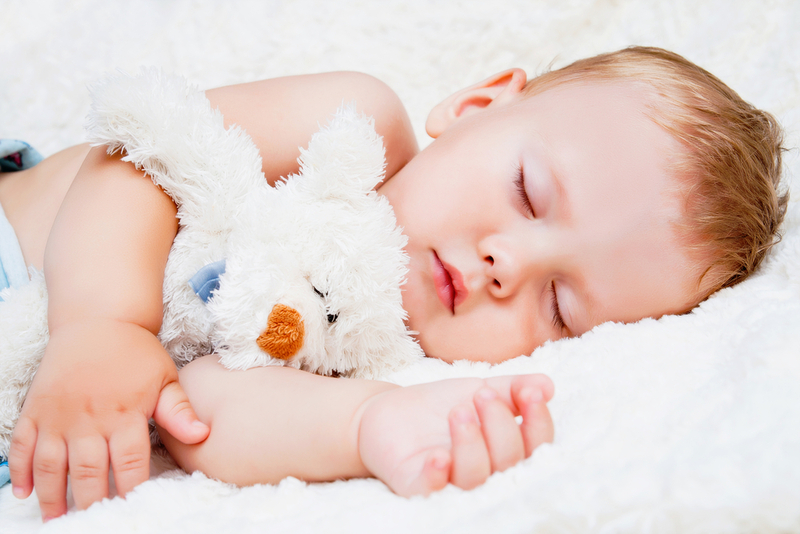 In our view this is the one area where most parent’s struggle, yet there are definitely verified methods that you should try to get your baby to sleep like a baby as soon as possible.